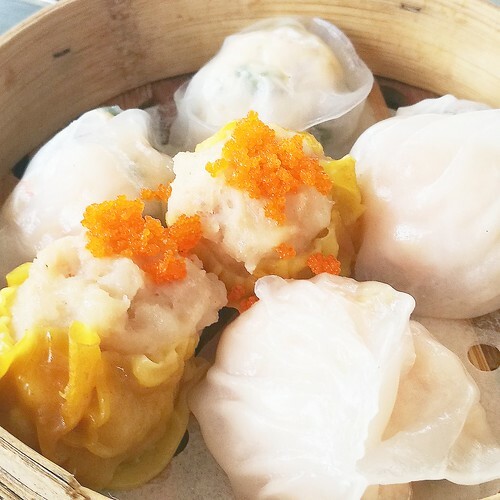 I am grateful for being able to experience the dimsum feast at the heart of Davao City that I would like to recommend to all of you, not just to all dimsum lovers in the city to try! Marco Polo Davao gives double happiness this March as it has launched its Chinese food festival offerings at its two dining outlets. Starting March 4, 2018, the Lotus Court will offer a Chinese Dimsum Buffet for only Php 600 nett per person. 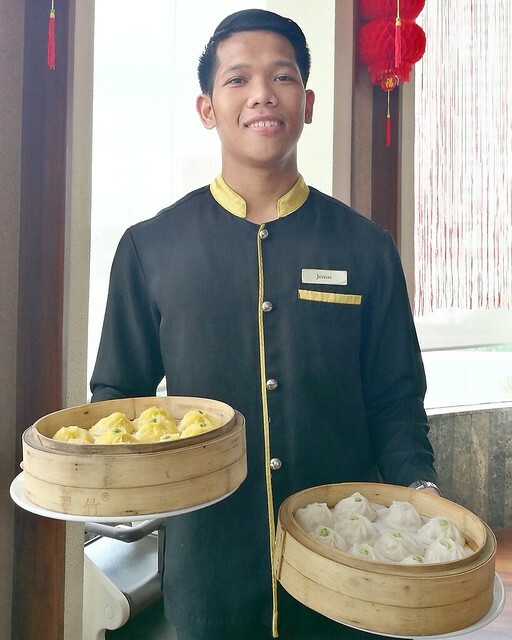 Dimsum buffet will be available every Sunday for the whole month of March 2018! 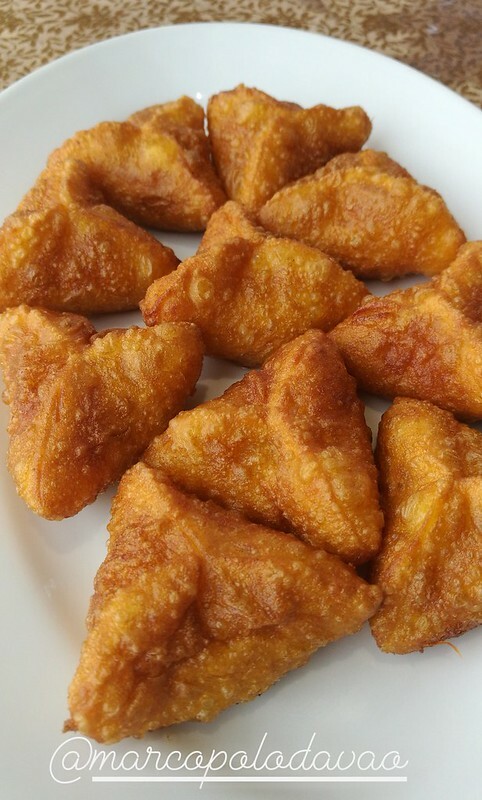 Guests will enjoy Lotus Court’s dimsum favorites such as Pork and Shrimp Siomai, Hacao Dumpling, Pork Bun, Pork Xiao Long Bao and Taro Puff. 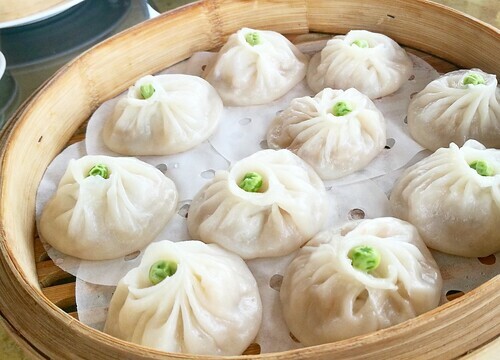 Think of it… you can indulge in all the xiao long bao that you enjoy eating – available in 4 different flavors; indulge in their buchi (that’s durian buchi indulgence for me if I may do so); all the siomai that you want; as well as all the hacao dumplings and pork buns that you can eat. Salted Egg Bun Is one of my fave in the buffet. I wonder if we may even end up wishing you can summon the powers of Po of Kung Fu Panda to eat as much as you can enjoy. 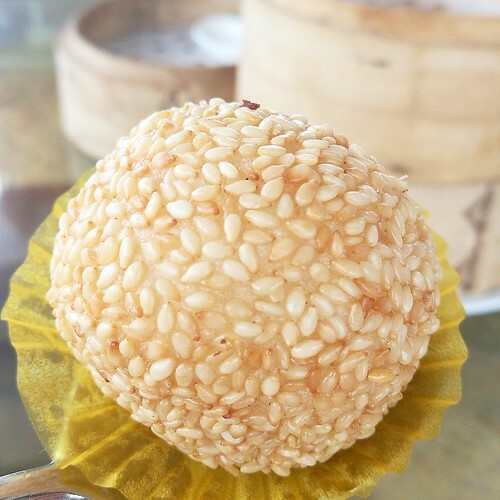 Or perhaps end up looking like a siopao-looking round face and tummy. 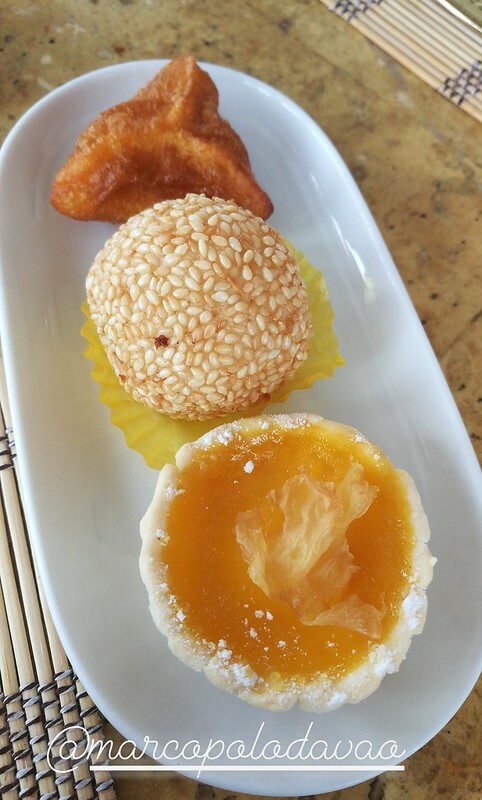 It’s literally giving in to your cravings and indulging in a Chinese dimsum feast at Lotus Court in Marco Polo Davao. Just remember to eat well. Do eat what you enjoy eating. A Chinese Wine Pairing event in a fine dining set-up will be happening at the Polo Bistro of Marco Polo on March 24, 2018. Enjoy premium wines paired over a five-course meal where guests will be served with Organic Roast Duck Mashed Taro And Honey Plum Sauce, Braised Sea Cucumber with Superior Pumpkin Millet Rice Broth, Steamed Tiger Prawn and Minced Scallop with Minced Garlic and Braised Bok Choy, Cocoa and Espresso Lamb Chop with Chickpea Puree, Burnt Eggplant, Olive Oil, Trio Mini Buns served with Hot Sweetened Glutinous Brown Rice with Coconut Milk And Sago. Enjoy all that for Php 2,500 nett per person.